The 49 years old beautiful, Maureen Maher is an American television news reporter and correspondent and TV host. Her birth parents were high school seniors and were unable to provide Maureen good facilities. So, her parents subsequently gave her up for adoption. The CBS news reporter and host of 48 Hours Mystery, Maureen started her broadcasting career with a Chicago-based WLUW (FM) as a morning drive news anchor. Mother of two children, Maureen has a huge amount of network. She has earned a lot from her journalism career.Maureen Maher is currently working as a CBS news reporter. Want to know more about Maureen's career and her journalism field? And what about her net worth? Read the full article to know all about Maureen's career and network. It's very hard for reporters to report the news of disasters, wars, and attacks. But, Maureen has covered even the challenging and dangerous news. Maureen Maher has an estimated net worth of $850k, which she has earned from her works in news channels. We can obviously say that she gets an attractive salary from her workplace at CBS News. Once a person gets into the limelight and you start dressing up the same then you'll be the hot topic over the media. And especially if you are a girl then forget the same dress and jewelry. Similarly, Maureen Maher has maintained her high-profile status and her expensive-looking dresses and jewelry always prove the point. Maureen lives in her huge and expensive house situated in Chicago, Illinois with her one and only husband and two children. Maureen started her broadcasting career as a morning drive news anchor at WLUW-FM Chicago from 1991 to 1992. After that, she then returned to her roots in Detroit where she worked as a reporter for Detroit-based TV station WJBK-TV and CBS-owned radio station WWJ (AM) until 1995, where she was put in front of the camera for the first time. From 1997 to 2002, Maureen was a correspondent in Chicago-based CBS Newspath and covered notable stories such as the impeachment of Bill Clinton, the Kosovo crisis and the release of US servicemen in Albania. 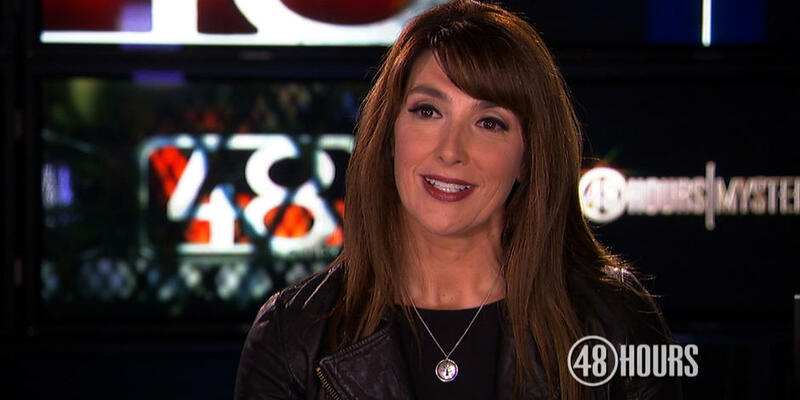 In 2003, Maureen Maher was assigned to host 48 Hours Mystery, a CBS true-crime documentary and news program broadcast. and Currently, she is working on the show alongside Scott Pelley, Gayle King, and Charlie Rose. We wish best of luck for all her hard working and more success in her life.